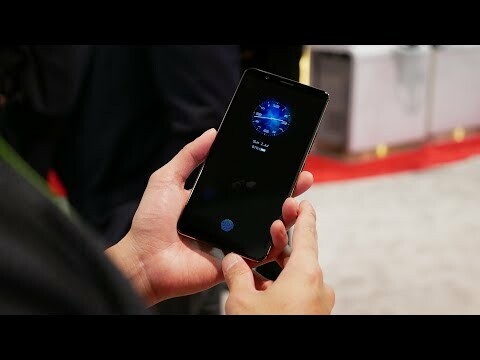 Vivo beat the likes of Samsung and Apple to be the first smartphone manufacturer in the World to feature the In-screen fingerprint scanner on a smartphone, this was achieved with the help of Synaptics. 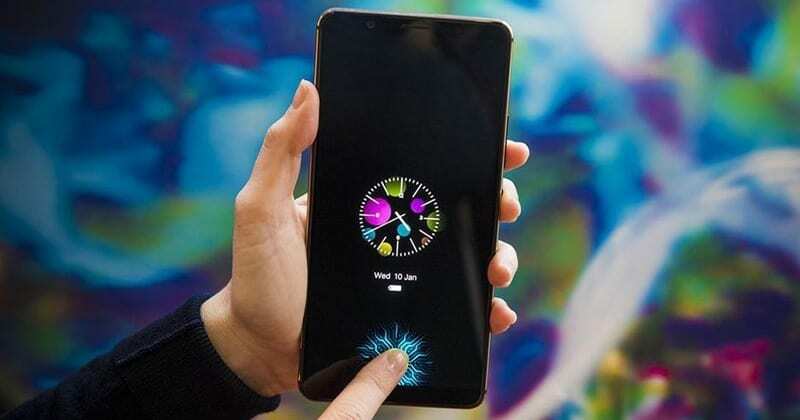 Vivo displayed the prototype of the smartphone earlier this month at the CES 2018 expo in Las Vegas. After much wait and anticipation, the company has officially announced the device and it's called Vivo X20 Plus UD. The device is an upgraded version of the X20 Plus which was launched September of last year. Both device features almost the same spec except for the UD (under Display) fingerprint scanner on the newer version. The Vivo X20 Plus UD features a 6.43-inch Amoled display with a resolution of 1080 x 2160 pixels. The device is powered by Qualcomm's upper mid-range Snapdragon 660 chipset with a 4GB RAM and a 128GB internal storage which can be expanded through the microSD card slot with up to 256gb SD card. The device will run on Android 7.1 Nougat out of the box with a pretty decent 3900Mah battery. The device also has a dual 13mp rear camera set-up and a 12mp front facing camera. Pre-order of this device will begin in China on the 29th of January while sales will start on the 1st of February. The starting price of this device is around $595.